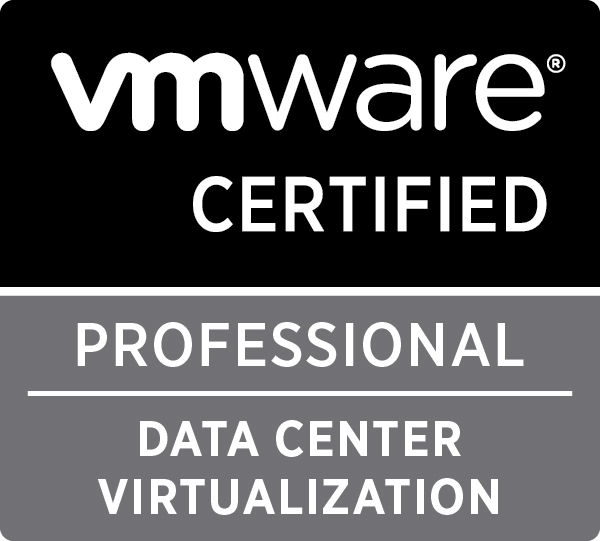 There are many many posts out there on this already but I thought by way of a blog post me sharing what I used to learn may help somebody sitting on the fence regarding certifications or re-certifications and also skilling up on VMware vSphere 6. 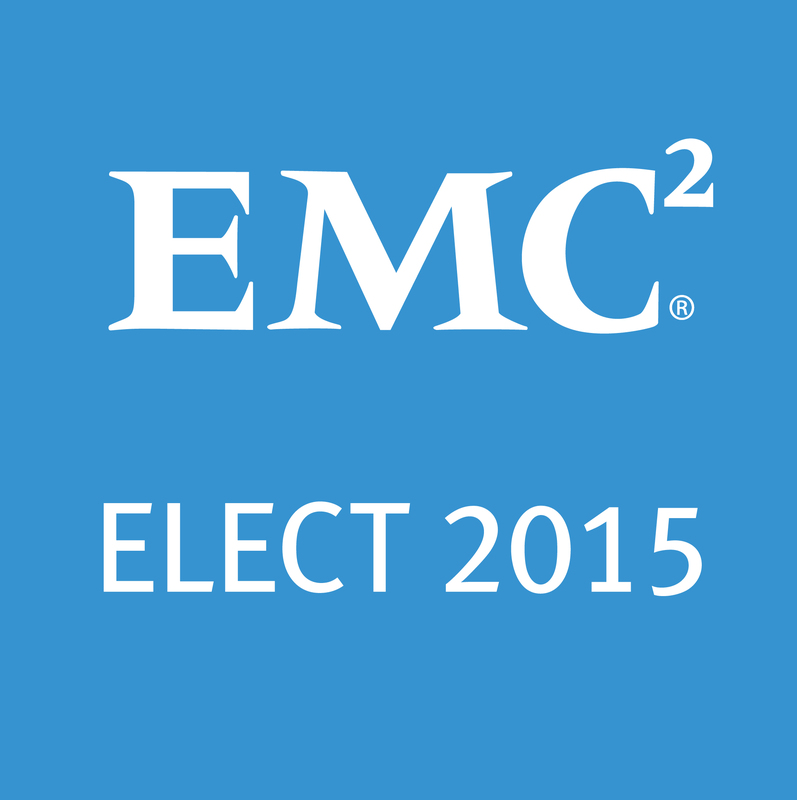 I just passed VCP6-DCV so thought I would capture my thoughts while it was still fresh. Greg Shields has put together an excellent training series on vSphere 6 for Pluralsight. As an EMC Elect member Pluralsight very kindly gave a free years subscription so I could take advantage. This course (and many other related and unrelated courses) are well worth checking out! As I was watching this back I saw on one of the slides a resource the presenters used for demos. I didn’t utilise it for my VCP6 but I will for field work, general knowledge and as Sunny Dua mentioned in becoming a vSphere 6 Ninja. 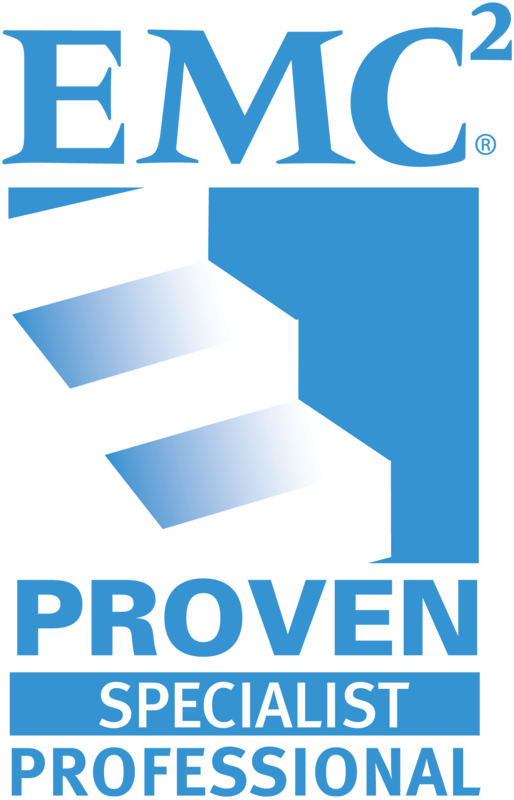 Check this free VMware resource out for product and feature walkthroughs. From a book perspective I kept it to one for the moment (others ready for design and advanced admin I won’t bore you with now) and that is Mastering vSphere 6 by Nick Marshall, Grant Orchard and Josh Atwell all of whom are vRockstars in the VMware community. For anyone who has not picked up one of the previous versions this is a really good book and should be on every engineers desk or laptop for reference. There are many study guides out there but I focused on two. Either one would do but two gives extra coverage for blue print topics in my opinion. The second one I referenced was from Vladan SEGET who has an excellent blog and active blog. You will find other study guides there as well as other resources so bookmark it. The VMware hands on labs came in handy from two perspectives. Firstly it gets you necessary face time (when you don’t have your own kit) with vSphere 6 to negotiate new features and also to review existing. Secondly the lab notes/script associated with the HOL was a very good reference as well as it documents new features all in one place as well as a refresher on common tasks. I unashamedly took “HOL-SDC-1410 – Virtualization 101 – vSphere with Operations Management (vSOM)” which can be found in the HOL catalog to find out vSphere 6 new features and walk-throughs. Paul McSharry has some excellent resources on his website but in particular I wanted to draw your attention to his practice VCP exam questions which he very kindly put together himself for the community which will quickly indicate to you whether you are ready to sit the exam or are still a bit off the pace. 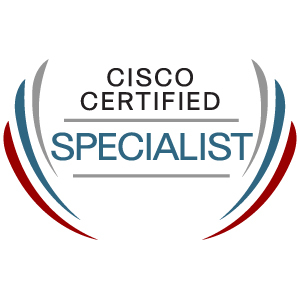 This is a comprehensive list to get through and all are not necessary to pass the VCP6-DCV exam. I didn’t cover everything comprehensively as I simply didn’t have the time and eating into family time studying isn’t that fair in December so wanted to get it knocked out. I didn’t ace the exam in 20 minutes or anything I found it a fair but tough enough test of knowledge. I am going to continue to use and reference these resources now to plug any weak areas the exam identified. I am looking forward to preparing for VCIX6-DCV which is my next target along side my other short term goal of more consultancy and hands on field work. 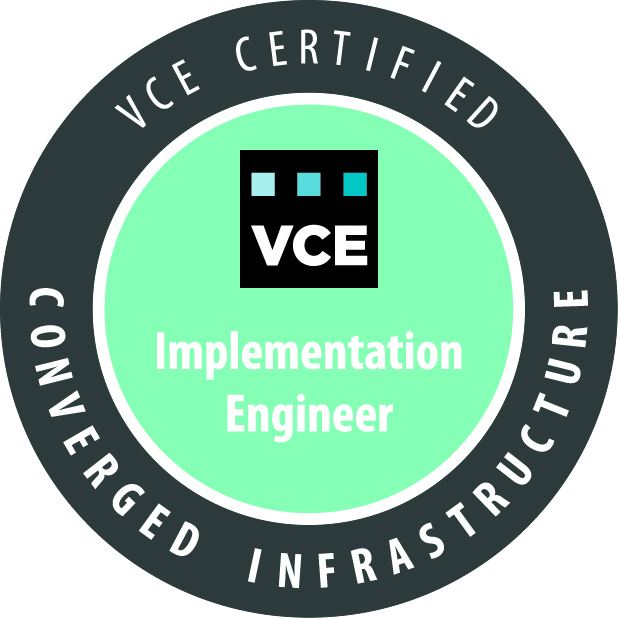 The VCIX6-DCV will have Advanced Admin (VCAP6-DCA) and Advanced design exams (VCAP6-DCD) for one badge/cert. These v6 exams have not been released yet but more detail on the news to come can be found here. Advanced Admin (VCAP6-DCA) will be my first goal so I may be picking a few peoples brains on how best to prepare as I have never done one of the VMware advanced or lab based exams before. It will be a challenge but one that I finally need to get off the pot and go after!